Daily Mirror - The Inside Track with Silverline Subaru BMR Racing - A half of two halves... the journey to the top! 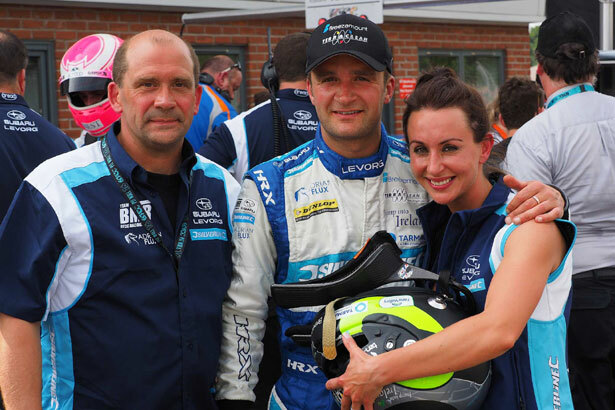 The Inside Track with Silverline Subaru BMR Racing: A half of two halves... the journey to the top! Pre-season work was limited to actually building the cars and we arrived at Media Day without a working example however we weren't deterred. The lads and lasses in the team put in a monumental shift and we turned out at Brands Hatch with four working cars. Raw and untested certainly, but we enjoyed proving a lot of doubters wrong by just being out there. The cars put in a lot of laps, the crowd loved us to bits and the drivers commenced their testing programme there and then in front of the world's media. Round two saw us heading up to Donington Park where we hoped to continue the upward curve and continue to get those laps in whilst developing the cars. Mind you, if there is one thing you quickly learn in motorsport, is to expect the unexpected. In many cases it is easily dealt with however we really hadn't bargained on all of our good work to date going up in flames! Luckily the skill of our driver saved any more serious problems and so a promising weekend went downhill in about two minutes. We don't mind admitting that that was a real setback. Between Donington Park and Thruxton we worked incredibly hard to remanufacture the failed part and ensure that there wasn't a repeat of the failure. Having achieved this we discovered some real pace at last in the Thruxton practice sessions and we ended the Saturday track sessions full of hope. However, when we inspected the new parts after the close of play, we weren't entirely happy with what we found. With driver safety always paramount and with very high temperatures forecast for the Sunday we decided to pull the cars as a precaution. We were incredibly disappointed. 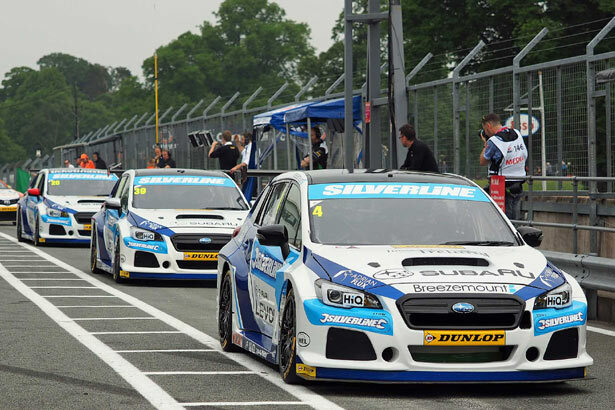 Next up was Oulton Park with a whole raft of updates allied to our experience with the cars. What happened there blew us away as we took a haul of no fewer than seven trophies including our first ever race wins with the Subaru! We mean, WOW! From zero to hero in only a few short weeks and the hard work of every single person in the team was vindicated. Paul Tunnicliffe, Subaru UK's Managing Director, was there to enjoy the show and boy was he impressed! 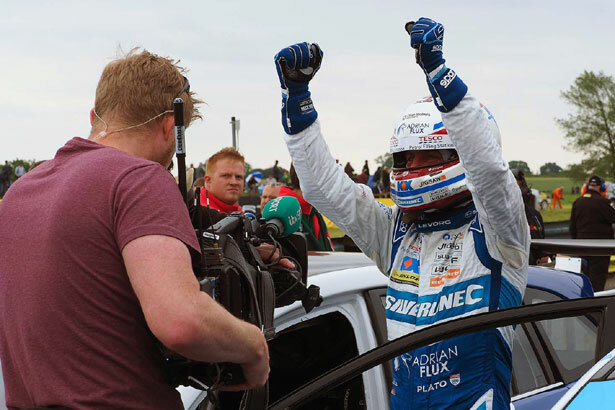 Subaru's first ever win in the BTCC and all managed within three months of the car hitting the track in anger! The final action of the first half of the season was at Croft where we again hit the heights, this time bringing in yet another pole position for the team together with a historic 1-2 in the first race and gaining another haul of trophies for Subaru UK and the team. A different circuit from Oulton Park with different challenges but a similar result none the less. The Levorg is bedding in nicely, the engineers are really getting to grips with the project and the drivers are all doing well. As we look to the second half of the season we are confident that there is still a long way to go however we are ready for the challenge. If we can achieve these results in the first half of the first season that we are running the cars, what will the second half bring? To be honest we don't know however we have a wonderful package from Subaru and a team that we believe to be the best in the paddock. Stay with us, we are sure you will enjoy the ride!